It is not a hidden fact that superstar Mahesh Babu has opened a ‘superplex’ which is in all way technologically advanced in the nation. 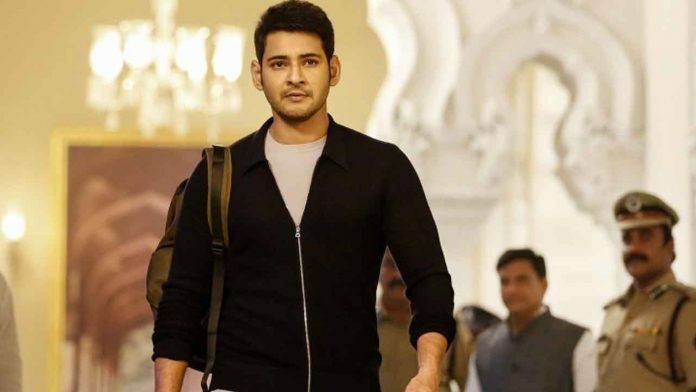 Mahesh Babu is a Telugu superstar who has a mass appeal and huge fan following throughout the nationhas done what the Khan’s spoke about for quite some time now. All the three Khans of Bollywood have time and again mentioned they would like to open a multiplex with all the latest amenities somewhere in the country to give the audience the ultimate movie experience, but Mahesh Babu has done it before them. Superstar Mahesh Babu and Narayandas Narang inaugrated AMB cinemas (Asian Mahesh Babu cinemas ) in Hyderabad a month earlier. The 7-screen Superplex is breathtakingly beautiful. The posters of Baahubali and certain stills of Mahesh Babu from different films adorn the walls of the grand superplex. AMB cinema which is owned by Mahesh babu is first of it’s kind bringing the best-in-class viewing experience for the audience. It has everything from laser screening to Dolby Atmos. The superplex is now open for moviegoers. Unlike Khans Mahesh Babu doesn’t have a single sequel in his filmography. The actor wishes to be a part of one in the future.